Daze unique puzzle game makes you to do physical actions and body movements ! This is not just a game, this is a series of extraordinary missions which start with a simple command. An unknown world that you have to discover during passing marvelous, unique and creative levels. Daze unique puzzle game is a different product that is designed for Android platform. One of the best puzzle games which involves your mind and also makes you to do physical actions and body movements. Unique puzzle game that makes you move! Most people when are stuck in traffic jams, bus or subway prefer to amuse themselves with a game. We recommend you not to play Daze game in public. Because you will be drawn in the humorous and wonderful world of the game while you may seem silly to other people! Whatever age and personality you have, while playing this creative puzzle game, you go back to your childhood. By encountering various challenges you will experience joyful and happy moments. 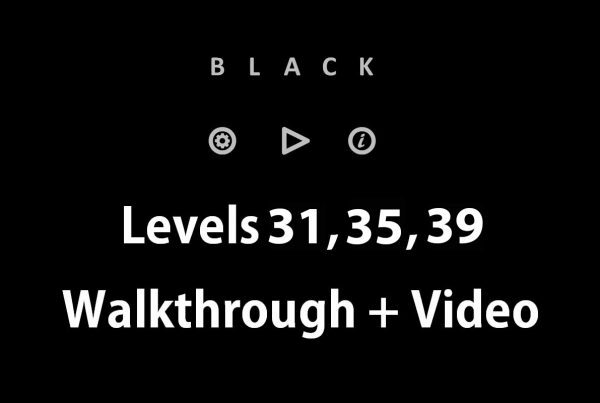 If you think you are going to face some difficult and unpassable levels, you’re totally wrong. This game is not complicated but if you don’t follow the rules precisely, you will lose. The player should understand the guideline at every stage completely and then fulfill them using physical actions. So you should GET READY! You are dealing with a two dimensional minimalism game. The screen is made of two colors: green and black. The commands will be represented in an attractive imperfect font. This simple and appealing graphic will be completed with sound effects, and a naughty voice will guide you to play each level. This sweet voice with a friendly tone will tease you just like a funny friend. The voice is a part of the game and brings the spirit to the cold two colored environment of the game. Sound effects such as birds and animals sounds, the ambiance and your humorous friend. Of course this two dimensional two colored environment can be exhausting. Especially when you are in a difficult level, can’t complete your mission, your humorous friend is teasing you and you are totally confused. You have to be patient and stay focused. Carefully study the command you are asked to do, trust your friend’s voice and understand what he actually is saying from his tone. As we said before Daze unique puzzle game is a series of exciting challenges of mysteries and physical actions, you have to discover the secret and fulfill the answer. Fulfilling the command needs doing physical movements like moving your hands, standing up, walking etc. Your cellphone’s internal sensors make this possible. Sensors such as accelerometer and gyroscope. Some of these movements are funny and unusual that will make you feel like you’re doing something silly and this is exactly this game’s advantage. Laughter, fun and joy! Daze unique puzzle game includes 100 different challenges that are not related to each other. 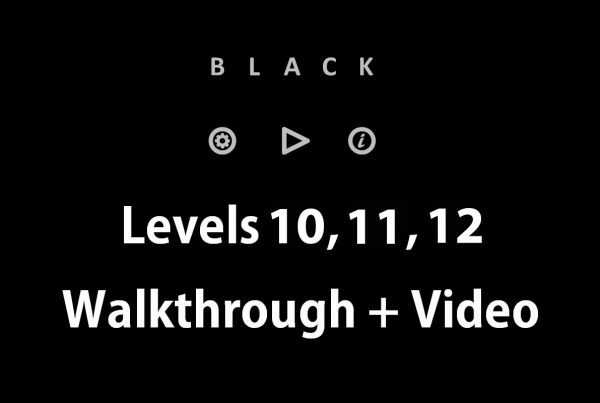 The first level and the first command are very simple. The game wants you to make the first move and touch your cellphone’s screen. Just with one simple movement and touching the screen you enter the mysterious world of the game. 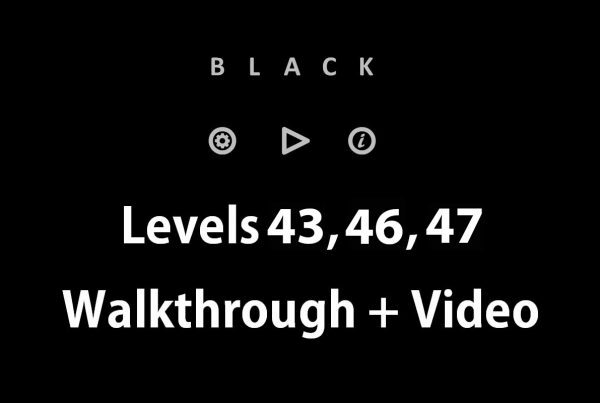 This levels will become more difficult gradually and you’ll get involved in special and unique missions. Let us give you a clearer example. You are at a dark cave crater in an absolute silence and you have to choose between entering the cave and discovering it or going back to your dull steady life. In the first stages, it has been tried to keep the relationship between the game and player very well and the necessary instructions is given to the player. For example in one of the levels of the Daze game you will be commanded to look at the birds so you have to turn your cellphone to the sky! by doing this, birds sounds will be heard and you have completed your mission very well! 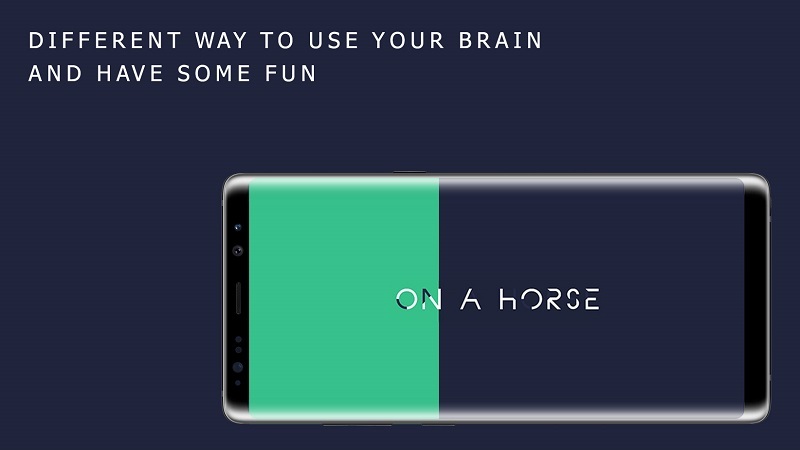 In another level you’ll ride a horse and will convolute by moving your cellphone. The first 50 levels of Daze android game are for free and the next levels will be available by in app purchase. This new type of 2018 android puzzle games is appropriate for all persons above 6 years old. From a child to an old man, man and woman. Daze unique puzzle game is appropriate for friends gatherings specially when a new friend has joined the group and you want to get friendly to him quickly. In family gatherings Daze unique game can be a punishment for those who keep their distance and are drowned in their own cellphone. We recommend you to make him sit in the middle of the group and run the game for him. Soon everyone will be laughing hardly and will volunteer to play! You have to put everything aside for this game, whether you are a police officer, the chairman of a company, a highly disciplined teacher or a serious damage estimator. You’ll turn into a playful teenager who does silly stuffs. So be comfortable and leave your surrounding world for a while and get involved with upcoming challenges. One of the disadvantages of video games is lack of movement and inaction that will cause injury to body and spinal cord System. Considering the movements and physical challenges which are designed into Daze you will have to move, although this movements are short and few, they can be very good and beneficial. Among all of mobile games that are entering markets and stores everyday, this game is a different and unique one. 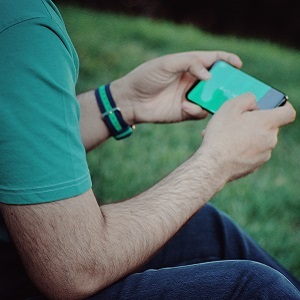 We have talked about the effects of games on our minds and souls thousands of times and stressed that video games are the downfalls of the modern society. 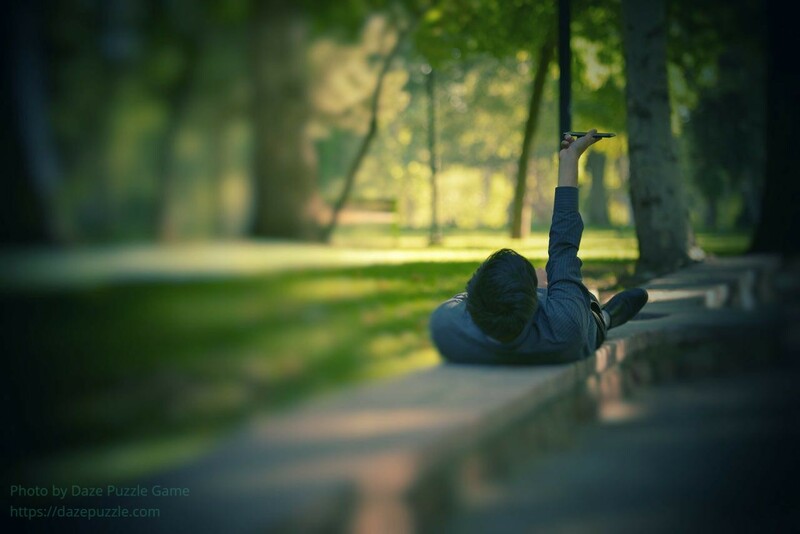 Games which draw our minds to severity, games which make us addicted to themselves and waste our time. But this unique puzzle game will distant us from the modern and industrial world just for a while. Instead of shooting a villain you should stick the tip of your nose on the screen and look at sky! Instead of just using your fingers, all of your muscles will get involved.